If you’re not part of the gang, then you can still take part in boohoo Premier Day for 2019 by purchasing premier at their website, then making sure you check your emails on April 1st for your gift voucher to spend at boohoo. 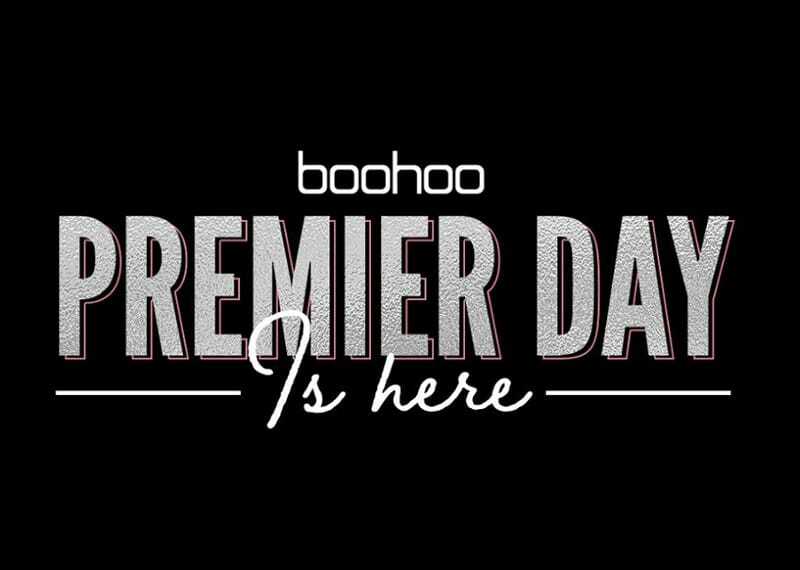 Boohoo PREMIER DAY is here! Premier members benefit from Unlimited Next Day Delivery, Unlimited Standard Delivery, Unlimited Click & Collect PLUS boohoo standard returns. There’s lots of new styles added every day with the latest ladies fashion on boohoo and regular sales, so this offer is well worth taking up. The above mystery credit offer applies to Premier customers only, see full T&C.